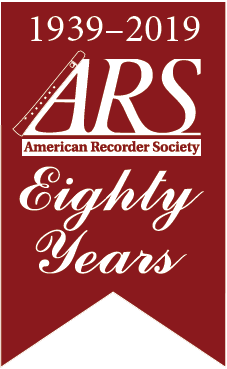 Description: The Buffalo Recorder Society annual spring workshop, April 27th, 2019. Eric has selected a wonderful assortment of music with a wide variety of four and five part music primarily composed by women. As always, with Eric's music, the selections are well arranged and interesting. The music is also very playable, allowing the musician to learn about the music and its place in the repertoire, to become better musicians personally, and also, and equally important, to be able to take home what has been learned and to share with other groups. The workshop music is bound and will be sent to registrants before the workshop, time allowing. Players of all levels of ability are welcome. Details: The April 27th BRS workshop is designed to be friendly and musically rewarding, both for participants' individual growth and for developing skills for group playing.